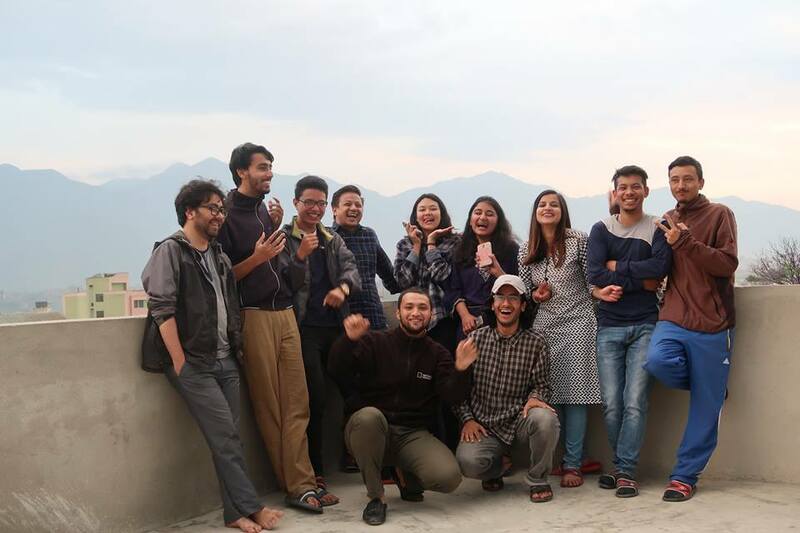 The app offers offline support for both guided and independent trekkers. Phuraphuti Sherpa runs the homely Namaste Lodge at Monjo, one of the many small villages that trekkers pass through on their way to Everest Base Camp. The number of trekkers is close to fifty thousand per year, but only a handful know the fact that Phuraputi also runs a small kitchen garden and serves organic vegetables to her guests. In traditional dress for the photo. 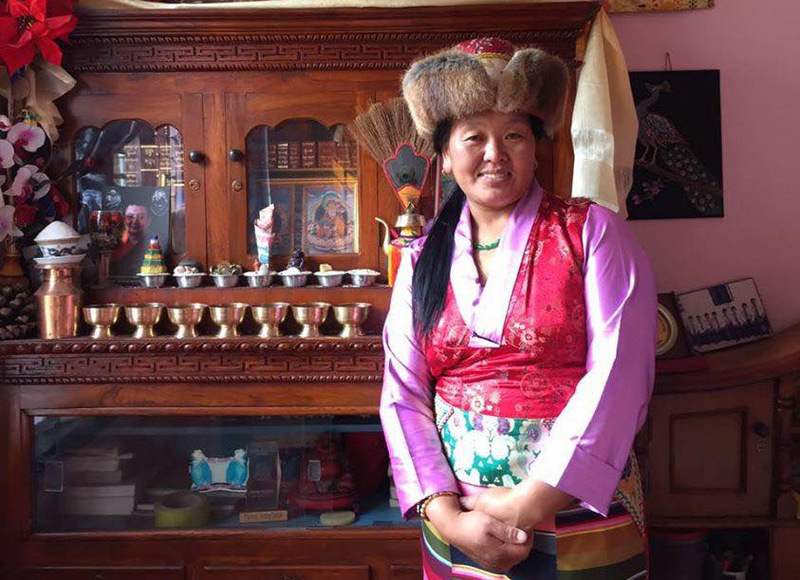 She is one of the 80 lodges in the Everest Region that has signed up for HoneyGuide, an online community that connects mountain lovers with people who depend on the mountains for their livelihood. Make sure that porters, guides, and lodges get paid equitably and get business transparently. Make sure that trekkers get enough options and information to run a trek the way they see fit: from going independent without any bookings to a fully guided trek. Transparent Trek Booking starting with minimum services and options to add on extra services. See Gokyo Lakes and Gokyo Ri Trek. Capacity to Book Flights, Lodges, and Guides separately. Email addresses and Phone Numbers are also available to aid communication. Reviews and Ratings to ensure that lodges, and guides get business not based on kickbacks, but hard work and good service. Introduces you to the Attractions, Mountains, Birds, Flowers, and Cultural Sightings of the villages you will pass through. See Namche for example. Breakdown of what you can expect on each Day of your trek. 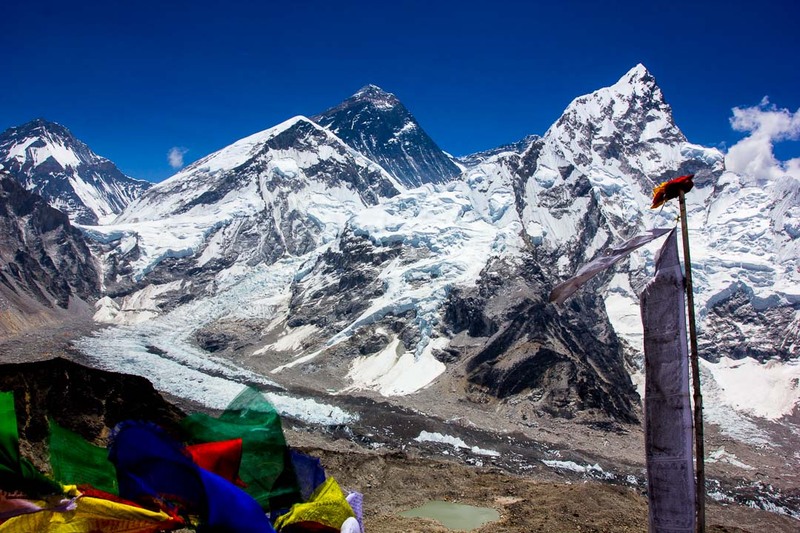 For example see Day 8 of the Everest Base Camp Trek. Provides all of the above in an offline Mobile App “Trekking in Nepal”. Here are the download links for Android and iOS devices. Everest View from Kala Pathar. PC: Tenzing Hillary Everest Marathon. This entry was posted in alpine, apps, cost by Rick Mc. Bookmark the permalink.